WPPSEF worked with Affordable Comfort, Inc. (ACI) to transition its PA Home Energy conference into a broader regional event – The Mid-Atlantic Home Performance Conference. 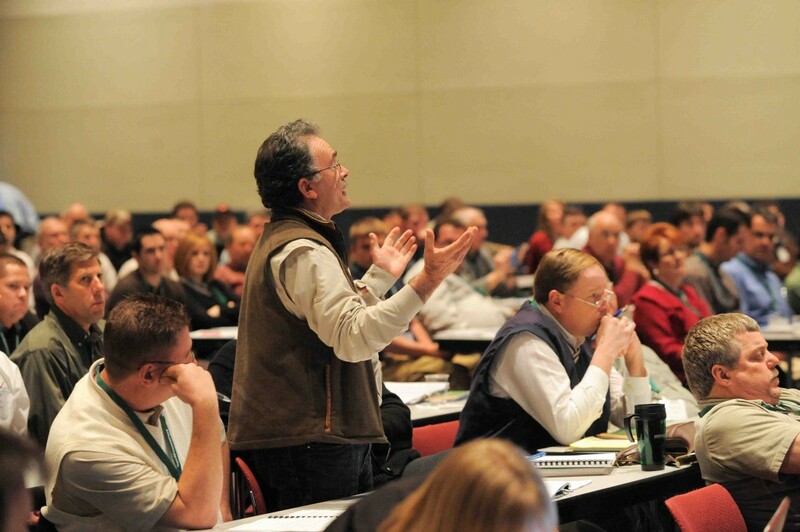 PA Home Energy organized and hosted four statewide annual conferences to showcase its Home Performance with ENERGY STAR programs during the 2008-2011 timeframe. WPPSEF worked with ACI to rebrand the PA Home Energy conference into the Mid-Atlantic Home Performance Conference in 2012. WPPSEF provided $30,000 to support the establishment of the new annual conference for the Mid-Atlantic region.